Looking for a fantastic place to test your knowledge? Then you have to give the Friary pub quiz a go! 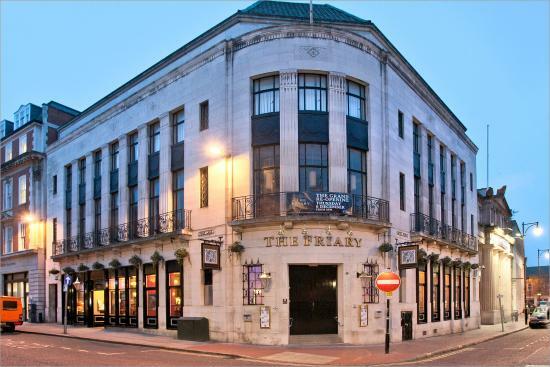 The venue is a traditional pub in the heart of Leicester. Located just around the corner from the King Richard III Visitor Centre and Leicester Cathedral.